Focus Group rooms, commercial test kitchen, creative research space. Our 12,000 sq ft research center offers a wide array of capabilities. Hundreds of research facilities are out there but few like us. Creative and Flexible Space Is Our Specialty. 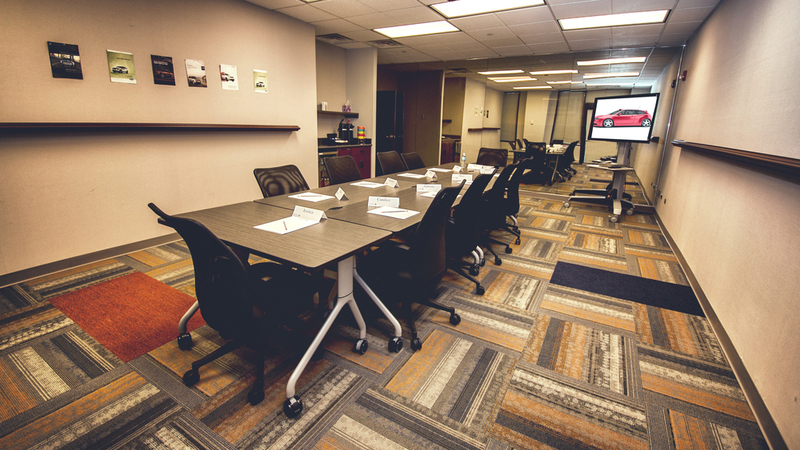 Our qualitative facility is located on the first floor office building near Chicago’s O’Hare Airport. Doing Focus Groups near O'Hare could not be easier. Nothing can make a day run better than a well-trained assistant dedicated to you and you alone. Our Qualitative Assistants anticipate your needs, you don’t have to micro-manage them. We are well equipped. Independent heat and AC in all rooms. Private client debriefing space, dual provider (Comcast and WOW) internet with wireless support tested with 100+ users, high-speed copiers, color printers, client workstation, shelving systems, projectors and projection screens, LED/LCD displays. Need more? Just ask.